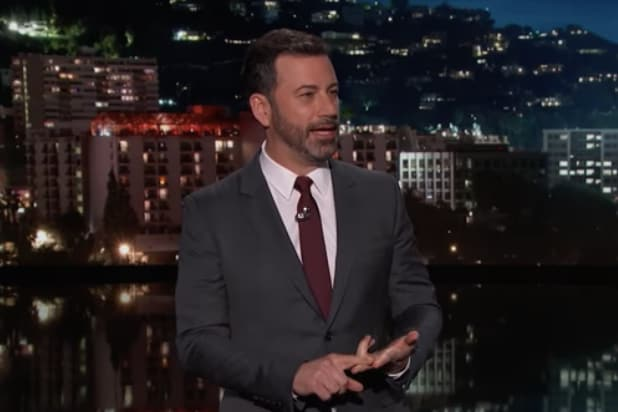 Late night hosts are used to taking on the topic of sexual misconduct in their monologues on days that end in Y at this point, and Wednesday night was no exception. Following the announcement made Wednesday that longtime “Today” show host Matt Lauer had been fired by NBC News after a complaint of “inappropriate sexual behavior in the workplace,” hosts Stephen Colbert, Jimmy Kimmel, Conan O’Brien, Trevor Noah and Jimmy Fallon used their platforms to address the shocking news and, of course, President Donald Trump’s response to it. Colbert noted in exasperation during his “Late Show” monologue that he is now “one of the few men still allowed on television” and called out Trump, who, of course, tweeted about Lauer’s firing, for even beginning to have an opinion on the situation. Fallon, whose “Tonight Show” airs on NBC, specifically addressed how Lauer’s firing affected the network’s annual tree lighting ceremony at Rockefeller Center, which went on without the “Today” show vet. “Also getting lit tonight, the HR rep over at the ‘Today’ show,” Fallon said. Seth Meyers, whose late-night program is also on NBC, taped a day early, so Meyers’ monologue was sans Lauer references — for that night, at least. Noah also commented on Lauer’s firing on “The Daily Show,” counting him in with Bill O’Reilly, Charlie Rose, and Mark Halperin, and joked, “Soon we’ll have enough for a Perve News Network,” as a PNN logo — a riff on CNN’s icon — flashed across the screen. James Corden did not address Lauer’s situation on “The Late Late Show,” instead focusing on Trump’s decision to tweet inflammatory anti-Muslim videos from a known British hate group, “Britain First,” on Wednesday morning. 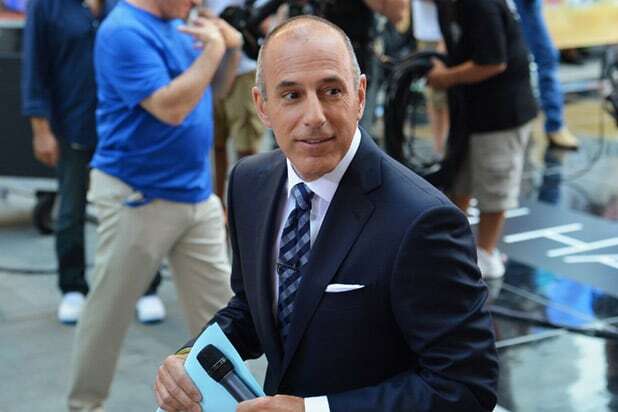 The announcement that Lauer had been fired was made at the top of the “Today” show on Wednesday, which he joined full-time in 1994 as news anchor and then as co-host three years later. “I am heartbroken,” said Savannah Guthrie, who has served as co-anchor for the last five years. You can see clips of how each host addressed the accusation posed against Lauer below.